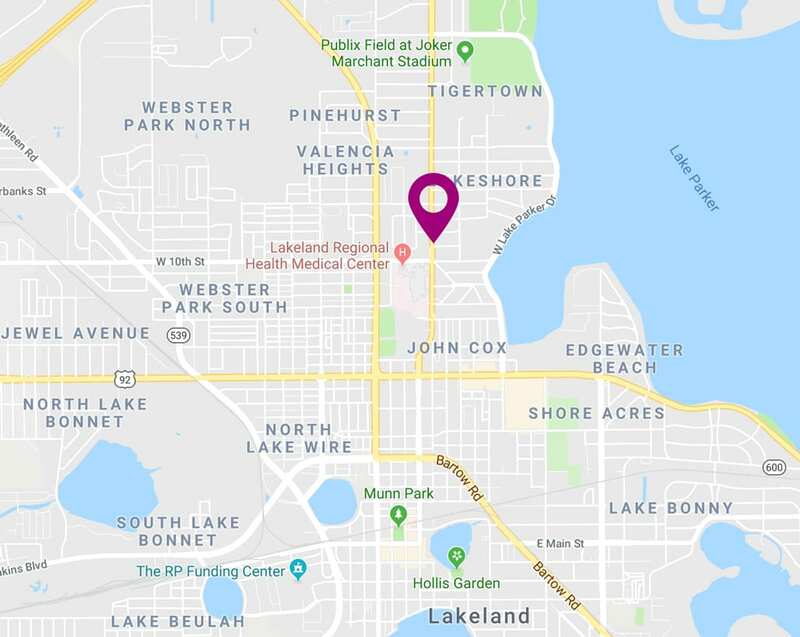 Our dental clinic serves children and adults in the city of Lakeland and its surrounding counties. At this state-of-the-art location, we provide general and pediatric dentistry as well as oral surgery and emergency care. We have a special focus on Medicaid and Medicare patients, offering affordable care for those in need. Free parking is available. Languages spoken: English, Spanish, Vietnamese, Hindi. COH is proud to be your Medicaid and Medicare dentist in Lakeland, FL. We accept the following forms of insurance: Medicare, Medicaid, Liberty Dental, Dentaquest, Children Medical Services (CMS), and Argus Dental. If you have more questions about what kinds of insurance is covered, please contact us at 863-825-5600. 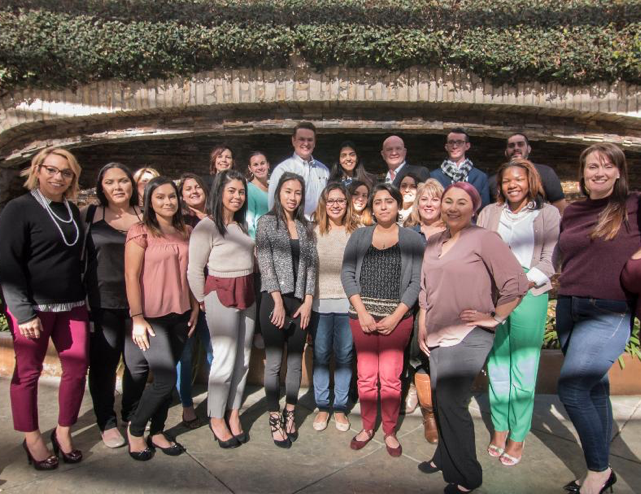 Our Lakeland dentist and staff are ready to meet all your dental needs. We have a special focus on dental treatment of children, though we gladly serve entire families and individuals of all ages. 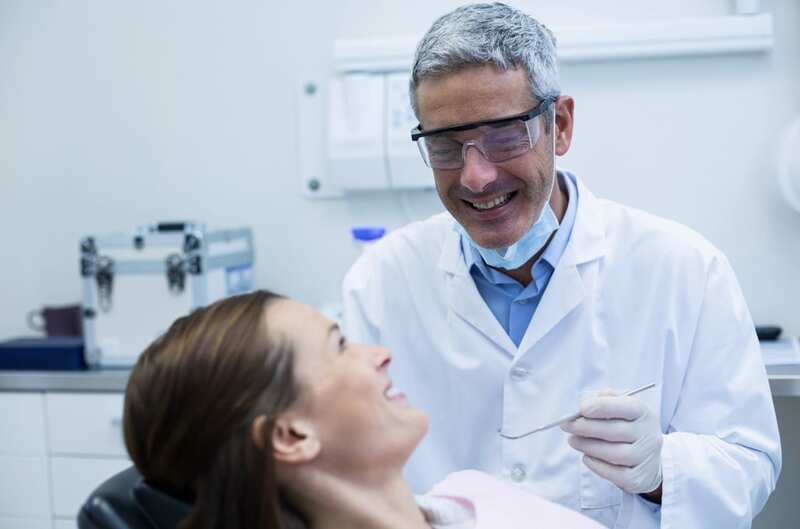 Our dentist offers a variety of services including preventative and restorative procedures as well as oral surgery, root canals, and much more. Stop by and get the dental work you need with our friendly team! At Center for Oral Health - Lakeland, we accept the following dental plans to meet your needs. Be sure to contact us if you have any questions! Contact us using the form below or schedule an appointment with our Lakeland clinic by calling (863) 825-5600.